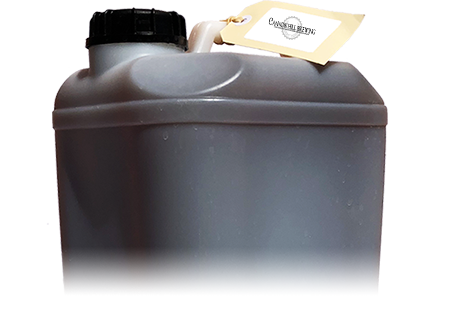 Whether you're seasoned brewer, or looking to discover the world of home brewing for the first time, Cannon Hill Brewing has you covered for Home Brew Supplies & Expertise. Our Fresh Worts are the highest quality brews you can make at home – and the easiest! Simply open the lid and add to a sanitised fermenter. Just top up with water and pitch your yeast. Have you got a grain order to submit? 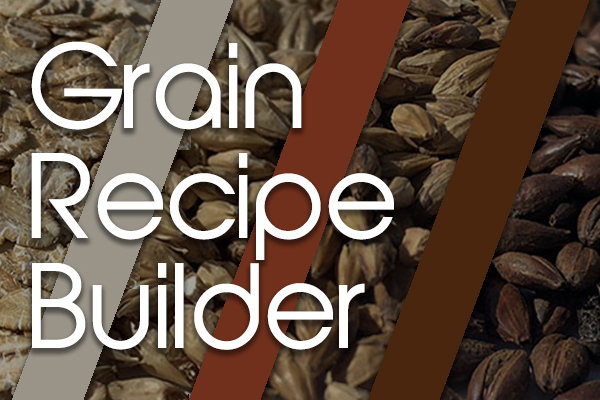 Use our new Grain Recipe Builder to browse our grain stock and create your own custom grain bill to specification for in store pick up. We hold regular Classes & Workshops aimed at providing education on a broad range topics from beginner’s brewing basics to more advanced & specialty techniques. When we first thought about opening another home brew shop in Brisbane we asked as many home brewers as we could find, what they wanted in their “ideal” home brew supplies store. The answer came back loud and clear! It seems brewers want to go to just one store to get all that they need without having to go all over town. It will always be our mission to stock at all times an abundant range of products across as many categories as possible. 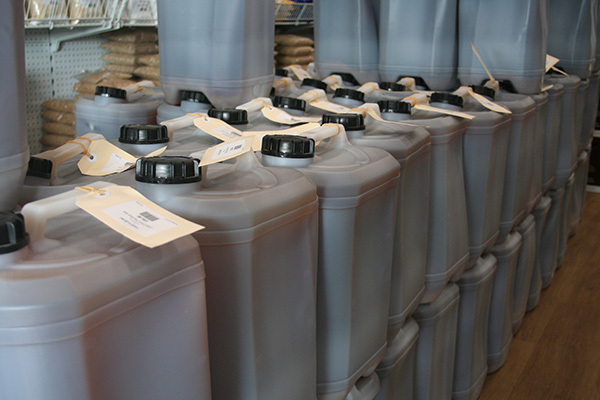 A One-Stop Home Brew Supplies Shop. 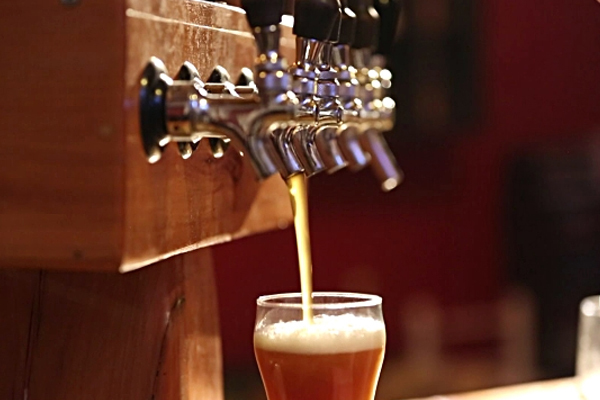 Fill out the following form to subscribe to our mailing list today for premium brewing tips. Subscribe and you will also receive updates on new home brew supplies when we receive them, as well as in-store specials and upcoming workshops & classes.